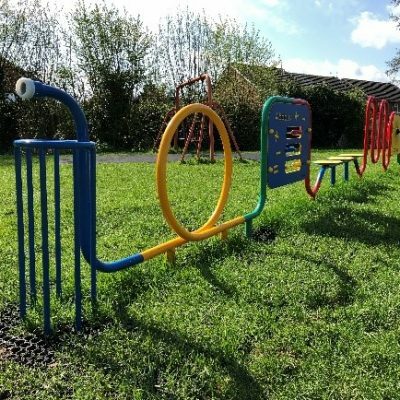 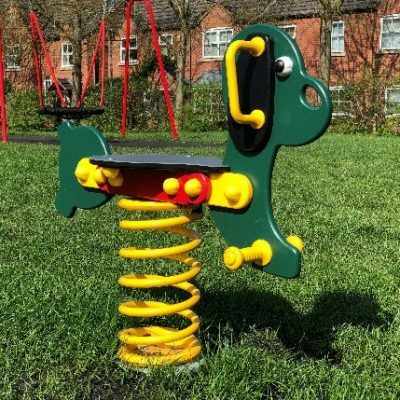 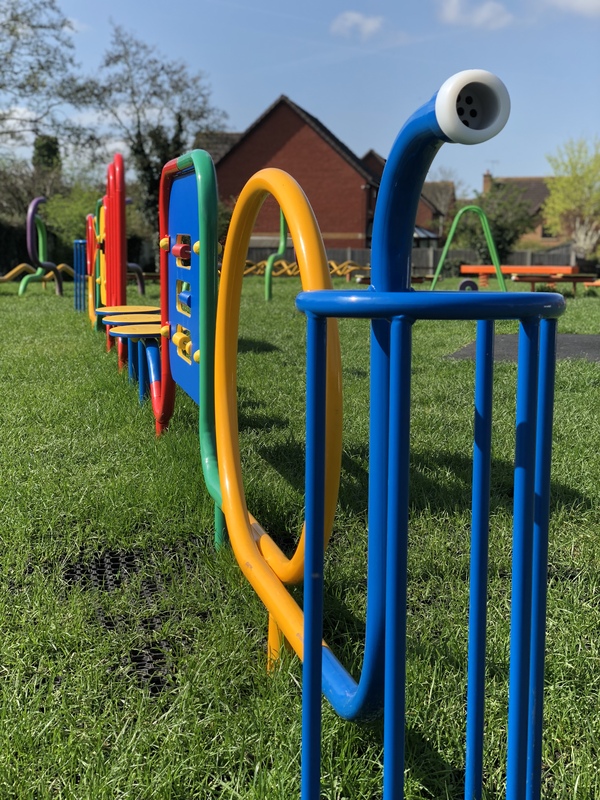 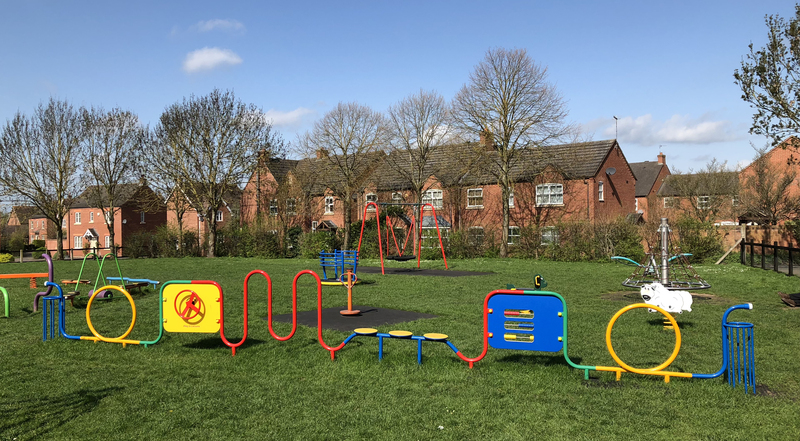 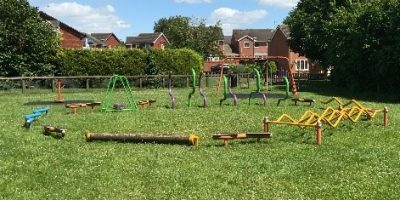 In 2017, Play & Leisure were given the opportunity to provide an exciting new play area for Marleigh Park in Bidford. 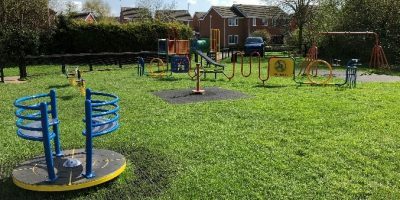 Marleigh Park already had an existing playground; however, the park was beginning to look old and tired and needed a new lease of life. 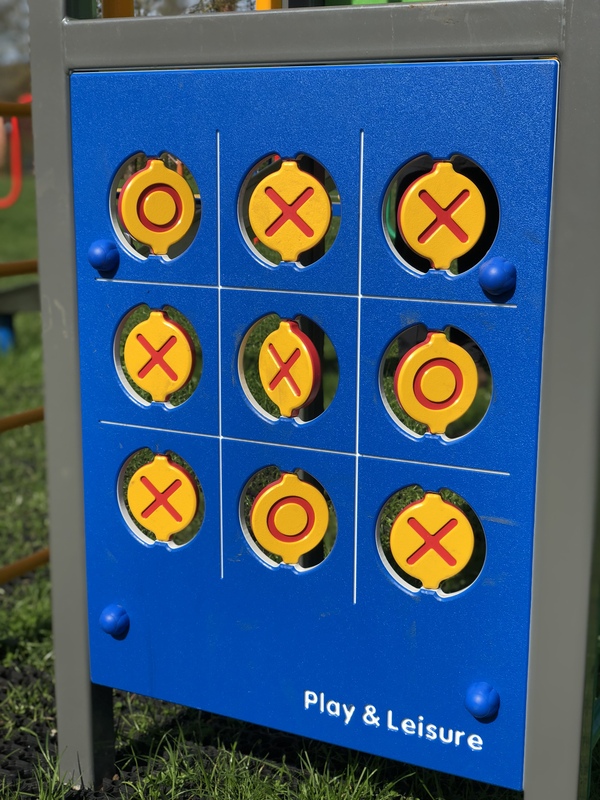 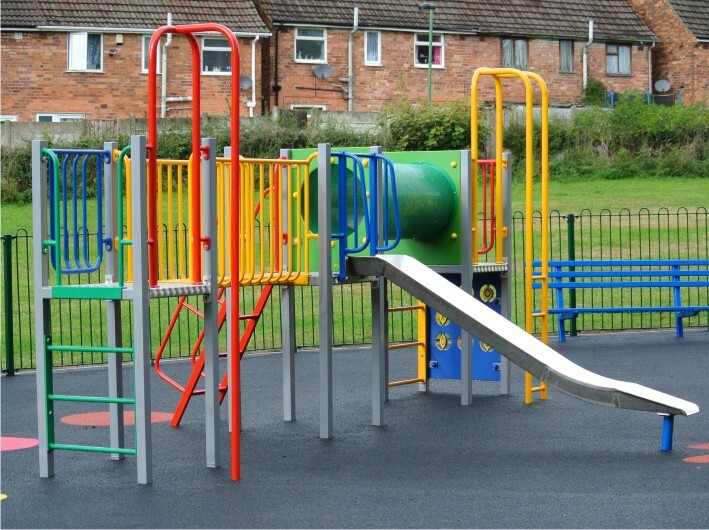 The Parish Council explained the style of equipment they were looking for so Play & Leisure supplied a drawing showing our proposal of how the park could look – needless to say, the Parish Council liked it and in March 2018, the work began! 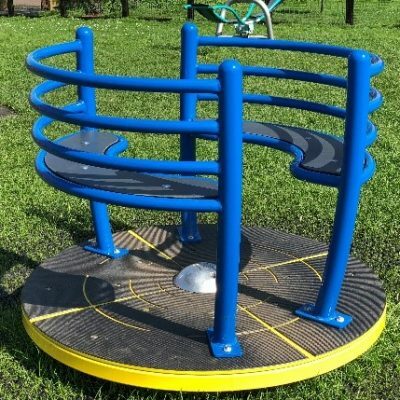 The full refurbishment of the park was completed by the end of March 2018, consisting of a range of equipment, including our River Range Spey Multi-Unit, a Twister Roundabout, a Sheep Sit-In and a Dog Sit-On Springer, a Traditional Basket Swing, a Horse Seesaw, a Wobble Log and the popular Inclusive Nattertube. 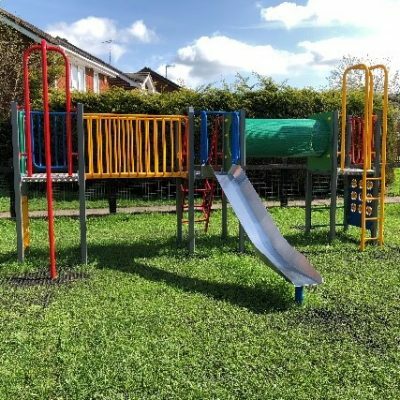 The play area looks fantastic and is a great addition to the pretty village of Bidford!